我經常帶小狗外出, 可能因為街外比較多細菌, 小狗患上了皮膚感染, 香薰油能預防小狗感染嗎?My dog sometimes get skin infections after going out, any essential oils can prevent it? My dog sometimes get skin infections after going out, any essential oils can prevent it? You can get some Chamomile Blue Hydrosols into cotton for washing your dog’s legs after going out. You may also use our DK bath gel for your dog to enhance the efficiency. 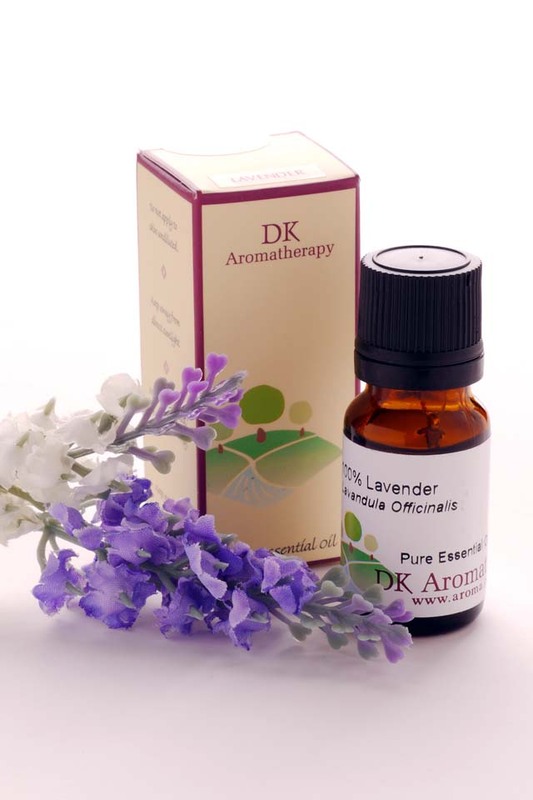 The essential oils in bath gel such as Tea Tree, Peppermint are good for preventing bateria. 請問甜馬鬱蘭和野馬鬱蘭的精油有甚麼分別?What is the difference between Marjoram Sweet and Marjoram Wild? What is the difference between Marjoram Sweet and Marjoram Wild? They are in the same kind of plant which got similar functions such as balancing menstruation, releasing respiratory system etc. However, the anti-disease power of Marjoram Wild is much more stronger than Marjoram Sweet. As they have high proportion of Carbolic Acid that stimulate skin and mucous membrane. That is also why we seldom use them in therapy. 甚麼精油對百日咳有幫助?Which essential oils are good to Chincough? Which essential oils are good to Chincough? Chincough is a respiratory disease that mostly appears in children. Essential Oils such as Tea Tree, Cypress, Lavender and Ravensara Wild are all good for Chincough. You can burn those mixtures in burner to breathe with for releasing Chincough. 我想請問絲柏精油除了有排毒,去水腫的功效外, 他還有甚麼功效嗎? Beside releasing Edema, what other functions do Cypress Essential Oils have? 絲柏精油除了是一種有效的排毒去水腫精油外, 它還有很多其他功效。 你可以把絲柏用以蒸薰, 它可舒緩哮喘, 支氣管炎等症狀, 同時亦能治療情緒, 有助睡眠。另外, 絲柏亦是一種有效舒緩靜脈曲張症狀的精油。 There are much more functions from Cypress Essential oils beside releasing Edema. You may burn Cypress in burner for relieving asthma and bronchitis. They heal emotion and induce sleep as well. On the other hand, it is a good oil for improving varicose veins. 我想用精油作蒸薰, 在朋友到訪時於客廳製造輕鬆寫意的氣氛, 請問有什麼建議?Any recommendations if I want to use essential oils in burner in order to create a relaxing free atmosphere for my friends’ visit? Any recommendations if I want to use essential oils in burner in order to create a relaxing free atmosphere for my friends’ visit? Moreover, play some soft music with it will be much more better! 近來天氣又濕又熱, 我可以用香薰精油在衣物上嗎？The weather is wet and hot recently. Can I use essential oils into clothes? The weather is wet and hot recently. Can I use essential oils into clothes? 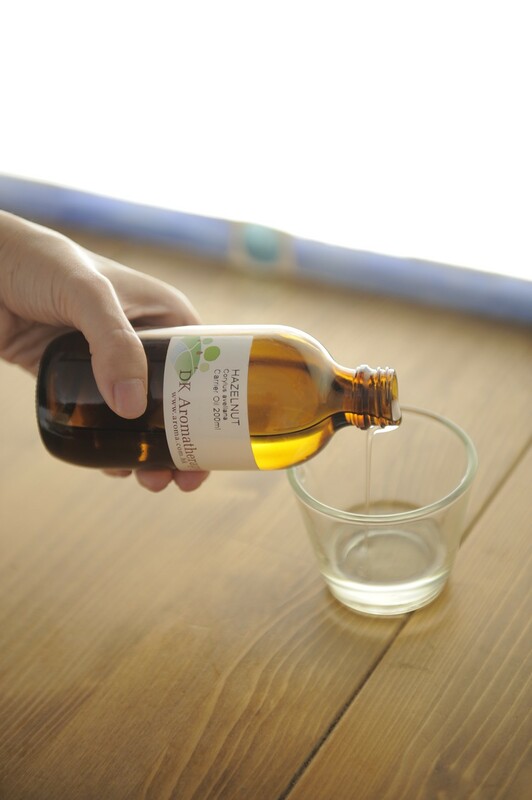 Yes, you may add 4-5 drops essential oils such as Eucalyptus, Tea Tree, Rosemary together water into water machine. It can prevent mildew and sterilize the clothes, make you feel fragrant from your body as well. 我可以用香薰精油進行足底反射治療嗎？Can I use essential oils for Reflexology? Can I use essential oils for Reflexology? Yes you can. 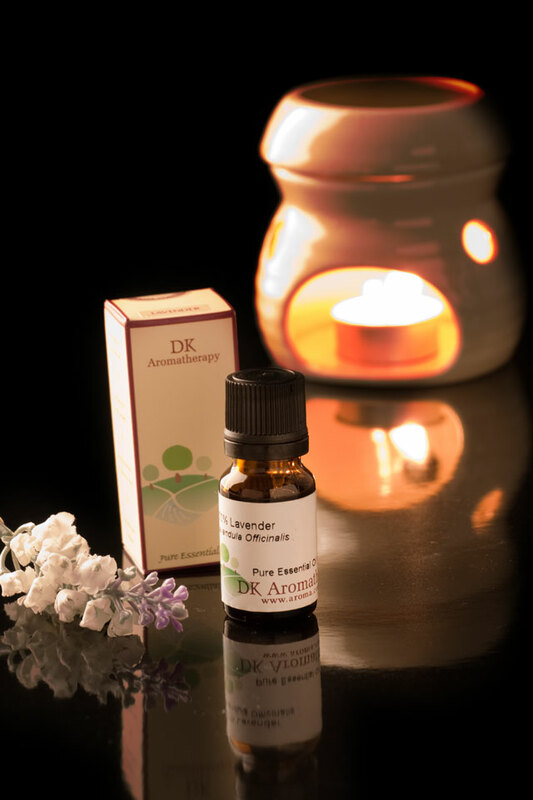 Using essential oils in Reflexology can enhance the efficiency and moisturise foot skin as well.